When the “doing” is not a means to an end but pure enjoyment, creative energy flows. 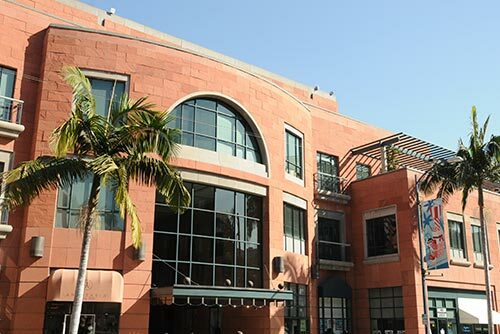 The Beverly Hills face lift Institute was created not only to be the center of excellence for face lift in Beverly Hills but also to provide a space where creativity, imagination and inspiration provide the foundation for groundbreaking new approaches and procedures and create an energy field where” beauty creates itself”. The male face lift is a different procedure then the face lift in women. Men have different priorities that their female counterparts. Once the decision to have a face lift is made, it is very important to plan both the pre-operative period but especially the post -operative one.. Welcome to the Beverly Hills Facelift Institute! 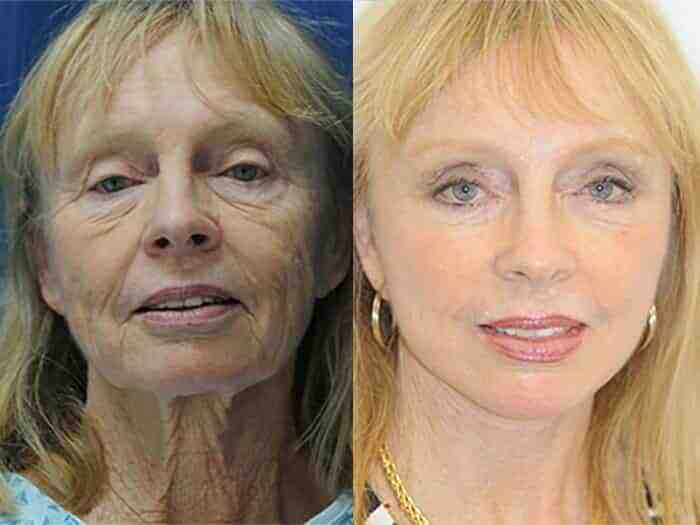 The BHFI is the first and only center in the world dedicated exclusively to facelift surgery. Most celebrities are having plastic surgery in Beverly Hills and there are probably more plastic surgeries performed per square foot here than in any other part of the world. In the current environment of super-specialization we believe that patients deserve a center of excellence devoted to offering the best face lift surgery available. 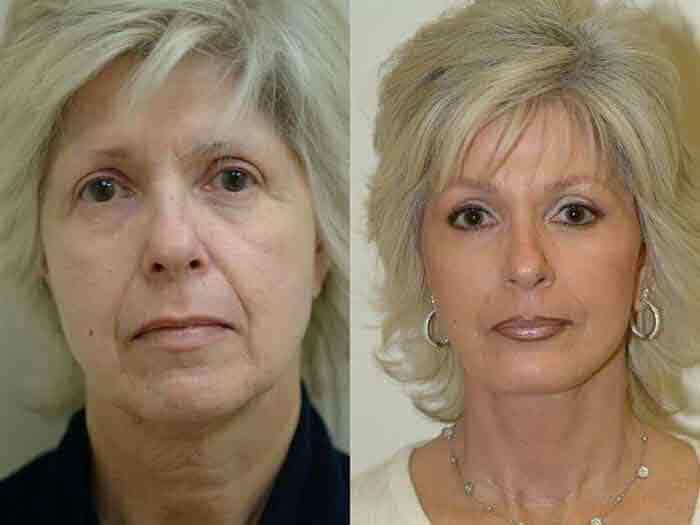 Face lift surgery has evolved dramatically in the last two decades and patients don’t have to settle for the out dated “wind- tunnel” look which results from the old fashioned horizontal techniques. At the Beverly Hills Facelift you will find the most advanced facial rejuvenation techniques including non-invasive, minimally invasive, endoscopic, short-scar, stem cell and vertical face lift. The Beverly Hills Facelift Institute is a boutique institute where we will tailor the latest procedures to your personal needs and goals – we do not use the cookie-cutter approach in our facility. At the Beverly Hills Face lift Institute you will be able to view the most extensive, untouched and impressive before and after face lift photo collection in the world, with in excess of 125 patients: a true testimonial of outstanding results achieved at the Institute. The unique feature of the “One-Stitch Face Lift” is that it uses your own loose skin at the level of the sideburn, which has been de-epithelialized, tunneled, and anchored through another small incision in the temporal area. The Beverly Hills Facelift Institute may use fat grafting (also called fat transfer), which contains adult stem cells, on the face with the distinct purpose to rejuvenate the skin and add volume. 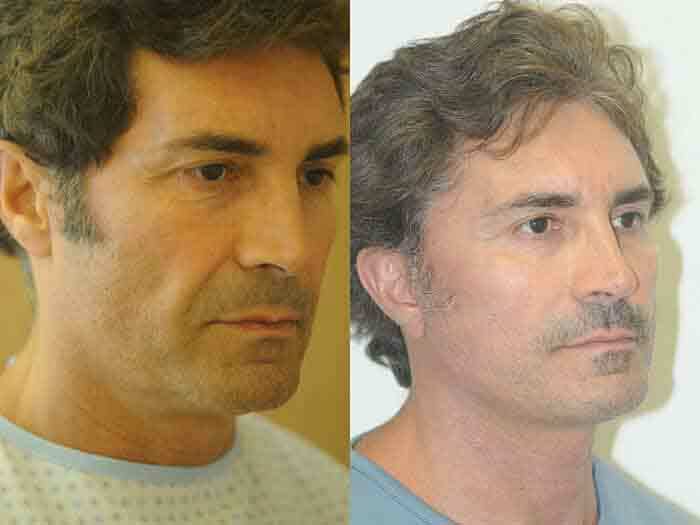 The Beverly Hills Facelift Institute specializes in facelift surgery and has perfected multiple techniques that are designed to restore natural, youthful facial contours that highlight the masculine qualities of the male facial structure. but we hope it can help you find the piece and joy we feel when we are doing what we are truly enjoying doing. "Just a note to say that I am very pleased with the work you did on my face! All my friends are asking what my beauty secrets are.